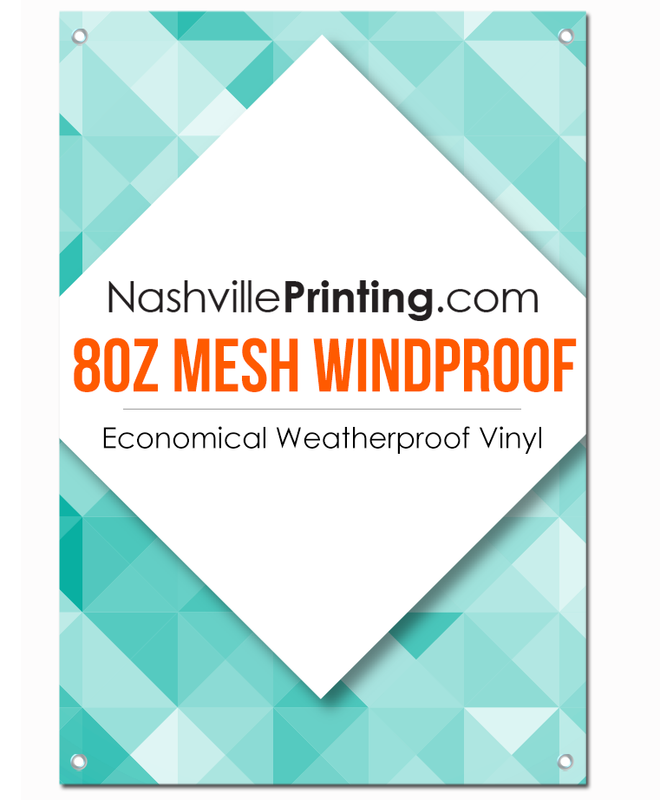 Mesh banners have thousands of little holes that allow air to flow, which minimizes movement in windy conditions. 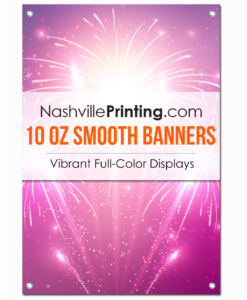 Get Your Message Across with vivid color & quality. 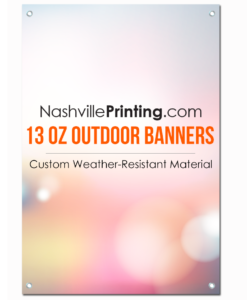 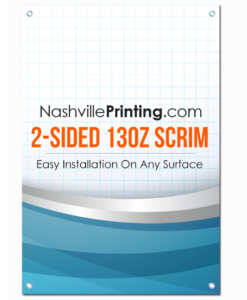 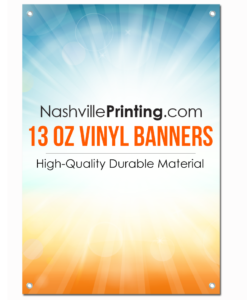 Our mesh banners are a perfect way to advertise products and services and can be customized and designed in almost any shape or size.